Eurosonic Noorderslag expands the line up yet again with more new and exciting additions, including Years & Years, Kid Astray, Moonlight Breakfast and Kate Tempest. 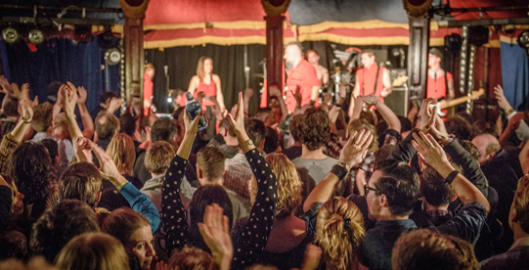 On January 14, the Dutch city of Groningen will be the place to be if you’re a fan of the latest pop, rock and dance sounds. 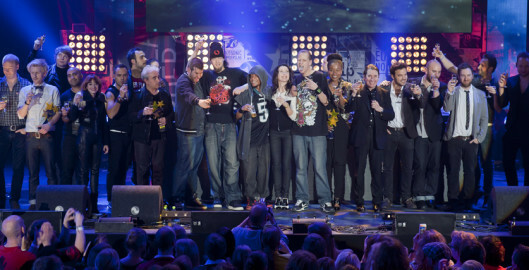 Most winners of the 2015 European Border Breakers Awards (see IP/14/1135) will perform in a televised show in Groningen hosted by Jools Holland – and you could be in the audience. 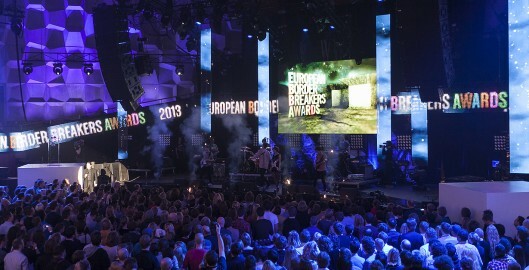 The winners of the 2015 European Border Breakers Awards (EBBA), celebrating the best new pop, rock and dance acts in Europe which have achieved cross-border chart success, were announced today by the European Commission and Eurosonic Noorderslag, the European music conference and showcase festival. 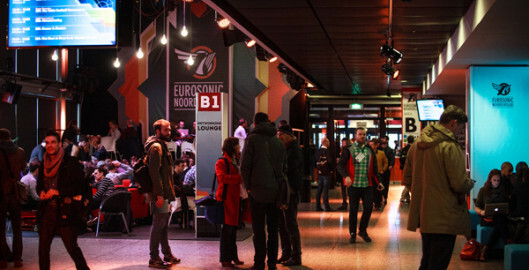 Eurosonic Noorderslag is launching the European Production Innovation Conference & Fair (EPIC), a new conference that runs alongside the existing Eurosonic Noorderslag Conference schedule, and is entirely focused on innovation at festivals and venues.